I always find the title of this book from Aeon Sophia Press a little confusing. Is it The Serpent Siddur of the Nachash El Acher, as it appears on the cover, or is it Lyrics of Lilith, Songs of Samael, as it appears on the spine and the internal title pages? If it is both, then which comes first, which is the main title and which is the sub? Either way, this book is a siddur, in that it is largely a collection of prayers and devotional formulas directed to Nachash El Acher, the serpentine god of the Other Side, otherwise known by the portmanteau of Samaelilith. 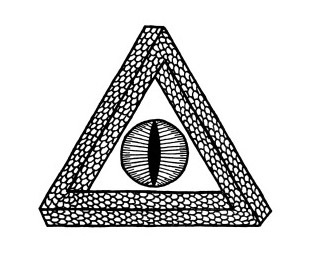 Matthew Wightman writes very much from an anti-cosmic perspective and if you’ve read some of the other reviews on this site before, you’ll know that I have something of a disconnect with that most metal and misanthropic of metaphysical mind-sets. My misgivings are by no means assuaged when the opening line of the first chapter bleakly informs us that: “Existence is trauma.” A cheery start, to be sure. Although Wightman is clearly and admittedly indebted to the Temple of the Black Light and their 218 current, he marks a divergence with their philosophy, talking of a realisation that he had which effectively means that the Temple just aren’t anti-cosmic enough. 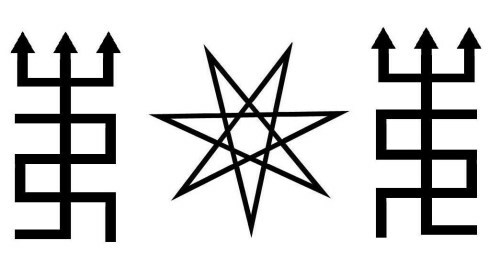 The crux of the issue is that in the qliphothic sorcery of the Temple of the Black Light, the Qliphoth is seen to be in anti-cosmic opposition to the Sephiroth and everything else on the dayside. 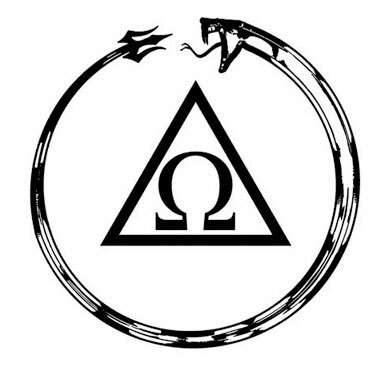 Wightman, on the other hand, now sees the Qliphoth as part of a ruse, an agency of disinformation if you will, with the denizens of the Sitra Achra merely reinforcing, by their actions and their nature, a narrative that has been dictated by the Demiurge. Both the dayside and the nightside, these two opposing forces, are therefore, in actuality what makes up the Cosmos, so for Wightman, a true anti-cosmic force needs to be found elsewhere. 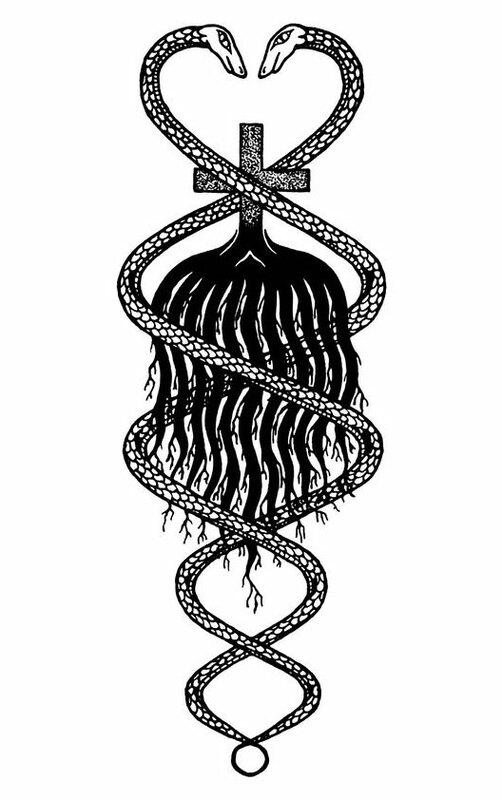 Instead, Wightman turns his affections to the concept of Ain or Impossibility, seeking a return to the Ayin or Void, and attributing this same desire as the fundamental modus operandi of the Serpent. 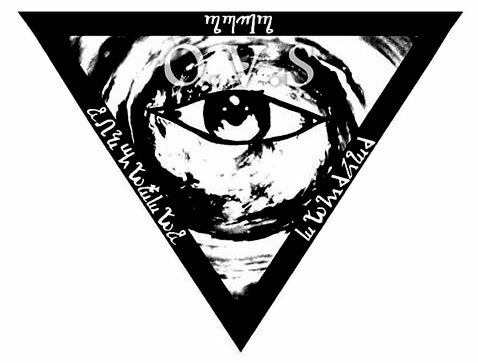 Wightman describes these ideas as being part of a Current 61, the Current of Ain and the Nachash El Acher, which he describes as even more “anti-cosmic than those that have come before it.” It does comes across a little like misanthropic hipsterism, evoking an image of duelling denizens of some qliphothic Shoreditch questioning each other’s commitment to an obscure band: “I believe in more dissolution into more nothingness than you do.” “Oh yeah, well my rejection of existence is so rejecty that I reject the rejection of existence.” And so forth. As a disinterested party, these qabbalistic metaphysics can get a bit overwhelming and it’s hard to quiet the inner sceptic who sees it all as pointless speculation about concepts that are just made up anyway. Of course, that’s the nature of any belief system for which there is barely, if any, empirical evidence, but it seems particularly obvious here where so much time is given over to elaborate concepts and conclusions based ultimately on a matter of opinion and a little too much pondering. This anti-cosmic worldview permeates much of The Serpent Siddur of the Nachash El Acher but the lion share of the book is given over to prayers and rituals, rather than theory. 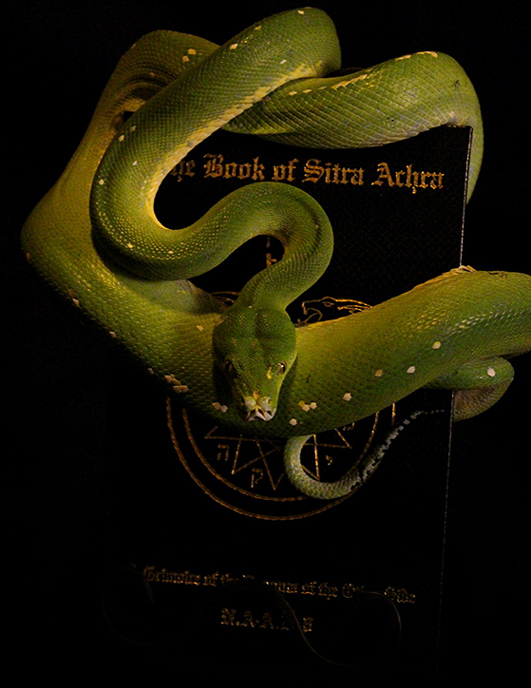 These prayers are recited using several ritual props borrowed from Judaism and Christianity and reoriented to a serpentine focus: a Serpentine Prayer Shawl (made from both linen and wool just to get the Demiurge really miffed that his instructions in Deuteronomy are being flouted; talk about sticking it to the man), Serpentine Phylacteries (with the original Judaic scrolls burnt and the ashes placed back in the tefillin) and a Serpentine Rosary. The prayers themselves are very long with the evening meditation running to sixteen pages, while the Serpent Sermon is comparatively short at only nine pages. On the blessedly shorter side of things are a Hymn to Qayin and songs for each day of the week, as well as a listing of thirteen principles, and prayers for prosperity and for the close of service. There are also meditations for before bed, for morning, and for afternoon, as well as prayers for before and after meals, and a series of prayers and invocations for the spirits of the twelve Qliphoth; although, given the earlier dismissal of the nightside of the Tree of Life as part of the Demiurgic problem, it’s not really explained what they’re doing there. There’s a certain repetition of themes across this liturgy with much cursing of the Demiurge, praising of the Serpent and a total dissing of the Clayborn; boo, really hate those guys. The negativity of it all gets a bit much for my tender sensibilities and the constant blasphemy against the Demiurge and remarks about what a big meanie he is wears thin very early on. Similarly, the repeated mutterings about the Clayborn ends up making you feel like you’re on an Alex Jones website with people complaining about the Sheeple that just won’t wake up. The second half of The Serpent Siddur of the Nachash El Acher is, at least in the regular version that I have, bound as a separate book and acts as expanded appendix to the hymnal of the first half. 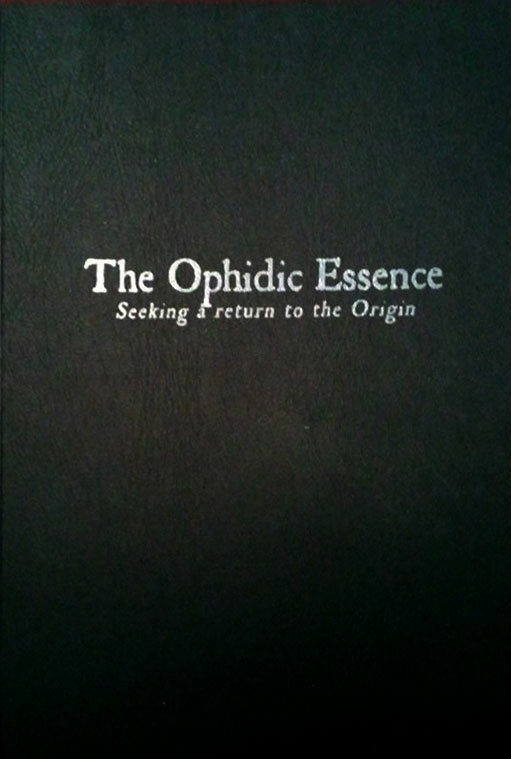 This is a collection of essays, some previously published, as well as an interview with Wightman conducted by Aeon Sophia Press, in which he is able to elaborate more fully on some of the cosmological and metaphysical concepts that are considered only briefly in the first volume. The essays are presented, as far I can tell, as they were originally printed and have not been updated and edited for this collection; something they may have benefited from. 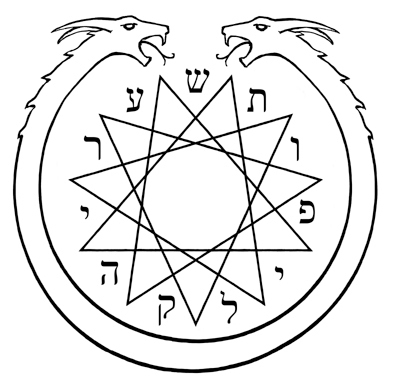 For example, in the first two essays, written in 2012 and 2013, Wightman refers to what he calls the Ain Sof Choshek by the name of Tiamat, which stands out somewhat incongruously within a sea of qabbalistic Hebrew, but in a later essay (and in the first volume of the siddur) he adopts the appropriately Hebrew name Tanninim as the result of a discussion with the Temple of the Black Light. What this lack of retroactive editing means is that Wightman allows you to effectively track his changes, revealing the evolution of his thought process. Jesus, for example, goes from being someone to be completely despised in an earlier essay to being seen within a more sanguine worldview in which he is a time bomb double agent whose sacrifice is used to disrupt the Demiurge and their plans. Across both volumes, Wightman writes very well, presumably benefiting from his theological studies at Yale. Having edited a previous Ixaxaar title, he obviously has a thorough grasp of his subject. The content is largely proofed well and the only time things really go awry is when biblical turns of phrase get the better of Wightman and yoke is, one assumes, mistakenly rendered as yolk, with the phrase “the yolk of the Demiurge was around my neck” bringing to mind some rather sticky cosmological culinary accident. 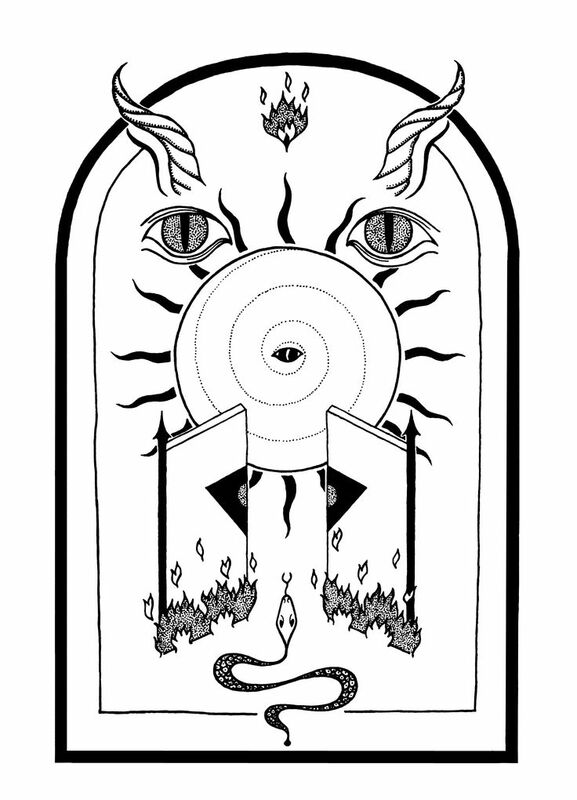 Both volumes of The Serpent Siddur of the Nachash El Acher feature occasional full page images by Patrick Larabee in his trademark, slightly naïve style. The type is set cleanly throughout, with chapters beginning with dropcaps in the blackletter Killigrew font that is something of an Aeon Sophia Press trademark. Chapter titles, meanwhile, are rendered as small caps in de rigueur Trajan Pro. 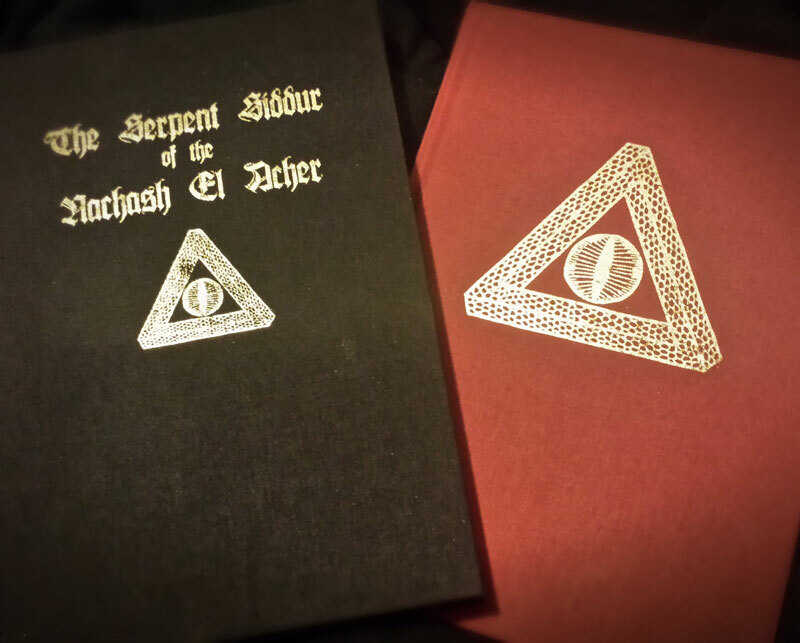 The two volumes are bound in cloth, black for the first volume and red for the second, with the title rendered in gold foil lettering on the front of the first volume, and a sigil based on a Penrose triangle on the covers of both. 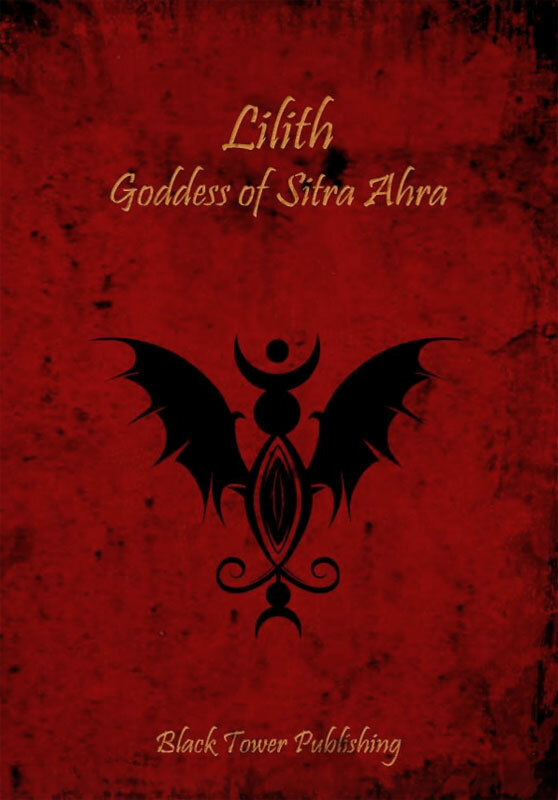 Part one has the Lyrics of Lilith, Songs of Samael title running along its spine, but part two doesn’t have anything, making it infuriatingly anonymous when sitting in a bookshelf. It seems a missed opportunity that an attempt wasn’t made to connect the two volumes together, maybe with some treatment that could spread across both spines whilst still working when viewed in isolation. 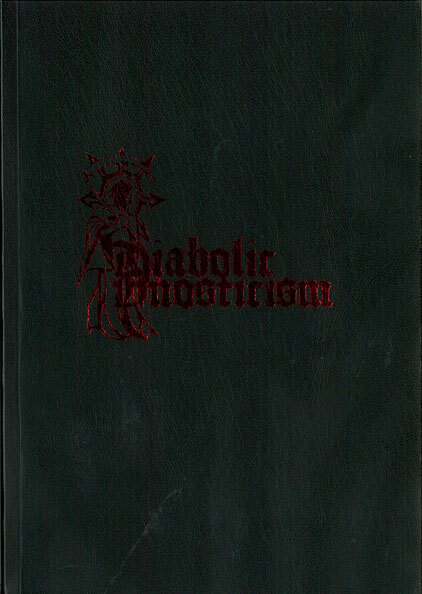 This regular version is sold-out from the publisher but a deluxe leather bound edition, limited to 50 copies, is, at the time of writing, still available. 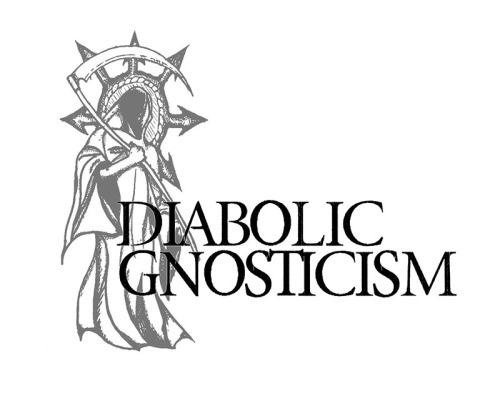 For anyone who resonates with this kind of blasphemous, transgressive anti-cosmic Satanism, this book will be a valuable addition to their library. For others, it may mine those veins too frequently, and the negative anti-existence talk could begin to grate. While it lacks the ritual rigour and internal complexity/consistency of N.A.A. 218’s similar writings published by Ixaxaar, it does have an enthusiasm that may appeal to some. Published by Spanish press Fall of Man, Gullveigarbók is a seemingly little-known consideration of the Rökkr witch goddess Angrboda with, as the title implies, a preference for her name of Gullveig. Given the subject matter, one would expect that the author has come across my writings or those of Raven Kaldera (and other writers published by Asphodel Press), but other than one small passing reference to Kaldera, there is no indication of this. Instead, and as the author’s own name suggests, Gullveig is considered from something of a Temple of the Black Light perspective, with the writing sharing a language and tone similar to publications from that organisation. 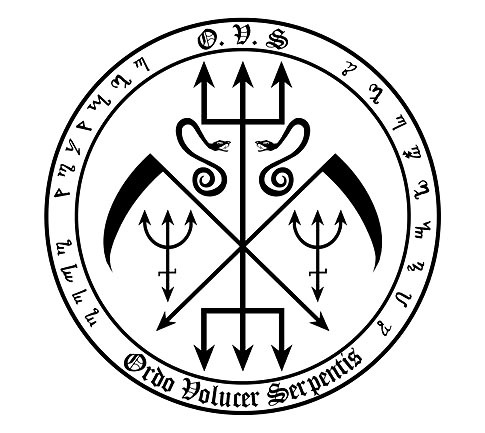 As a result, there is much talk of anti-cosmic Chaos-powers, with Odin identified as a demiurge of false light analogous to figures from Gnosticism and mythology, who is opposed by the Thursian forces that seek to return creation to the primal state of the void of Ginnungagap. For Vexior, Gullveig and Loki are seen as analogues of Lilith and Lucifer, with Lilith’s exile to the Red Sea being mirrored by Gullveig taking up residence in the liminal Iron Wood and with both goddesses sharing attributes of sexual and procreative independence. 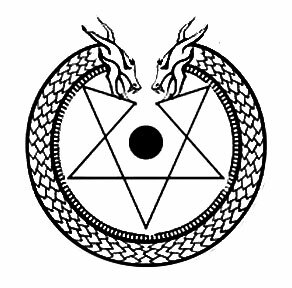 The relationship between Gullveig and Loki, as two shape (and gender) shifting male and female halves of a single being, is compared to that of Lilith and Samael, who appear in the Zohar as androgynous twins emerging from an emanation beneath the Throne of Glory. 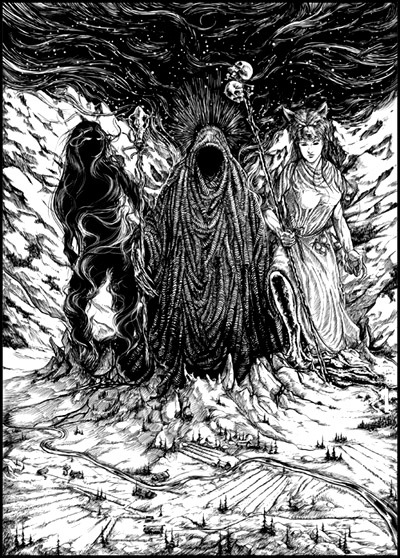 Taking the theme of Gullveig’s three-fold burning as a pivotal moment, Vexior divides her into three aspects: the queen of the Iron Wood as Gullveig proper, as the witchcraft-working Heidr, and as Aurboða, the mother of Gerda. As this latter identification highlights, this book is heavily indebted to the work of Victor Rydberg, and anyone familiar with his oft-times torturous (but frequently intriguing) thematic and linguistics leaps will recognise much here. Following Rydberg’s lead, Gullveig is identified with Hyrrokin, and with Hljóð, the giant-born maiden of Frigga who was sent with an apple to Rerir, the father of the hero Volsung. 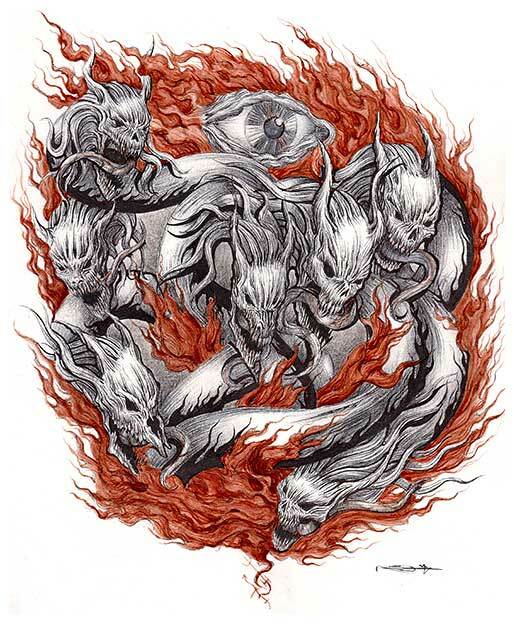 In addition to his consideration of Gullveig in all her guises, Vexior briefly explores Loki as well as the couple’s children, Hela, Fenrir and Jormungandr. Indeed, Vexior sees the three-fold burning of Gullveig as a process that not only divided her into three aspects but sequentially gave birth to this trio. Following the more theoretical segments that make up the majority of the book, Gullveigarbók concludes with two sections, Fjølkyngi and Ljóð, containing practical exercises for interacting with Gullveig and poetry. 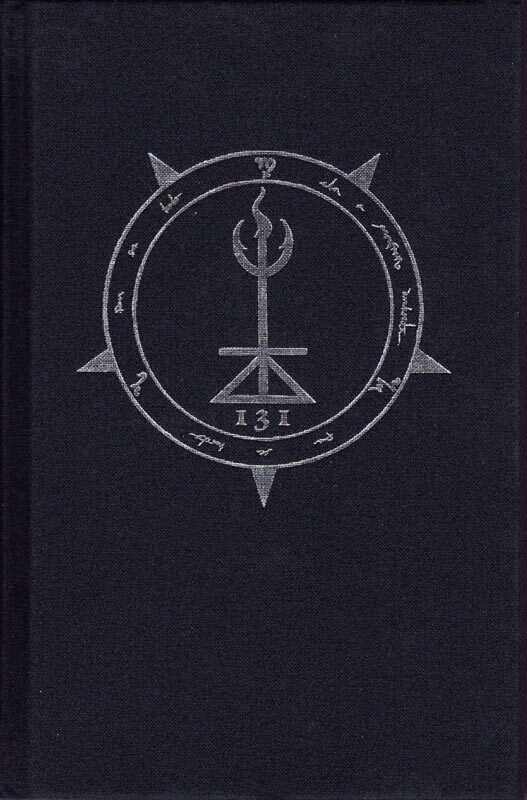 Fjølkyngi includes an invocation to Gullveig, a discussion on utiseta as ritual praxis, and a series of sigils (both bind runes and designs more akin to medieval grimoires). Ljóð features poetry and rungaldr, with the poetry effectively illustrating many of the themes of the book in evocative, if frequently bleak, language. This grim language is something that occurs throughout Gullveigarbók and is a style shared with other anti-Cosmic writings. This is perhaps inevitable given both the Temple of the Black Light and Vexior’s association with metal music, and any chance to use words like black, icy, destruction, wrathful, bestial and of course, anti-cosmic, is gleefully embraced. While many of these properties are, of course, central to this theme, and it would be disingenuous to downplay them, the enthusiastically misanthropic language does come across as, how you say, very metal. In addition to this stylistic quirk, Vexior writes in the first person, frequently giving his personal interpretation rather than employing a distant academic voice, but he quotes primary sources throughout and employs footnotes extensively. The footnotes are styled rather attractively on the side of the page, rather than as actual feet, although in one case, this means that a rather extensive foot, erm, sidenote takes up more space than the main body text as it vertically splits the page in half. 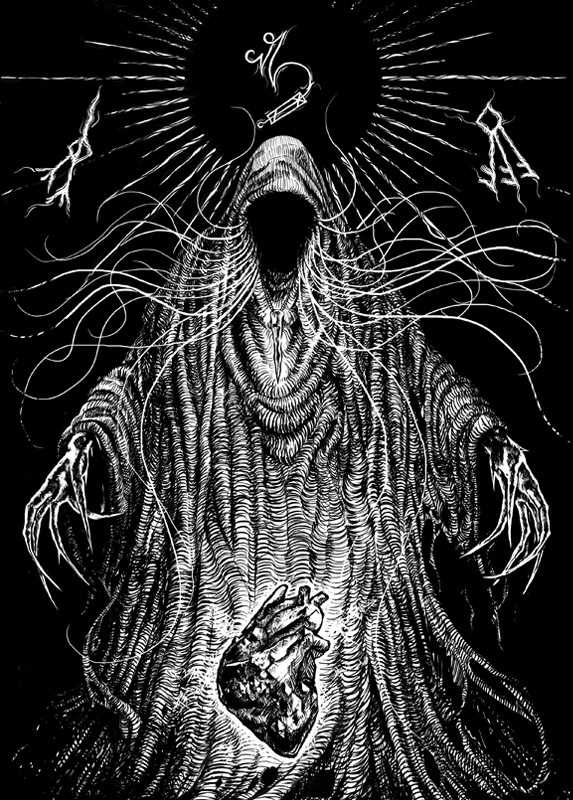 One of the most striking elements of Gullveigarbók are the full page, full-bleed illustrations by Helgorth of Babalon Graphics. 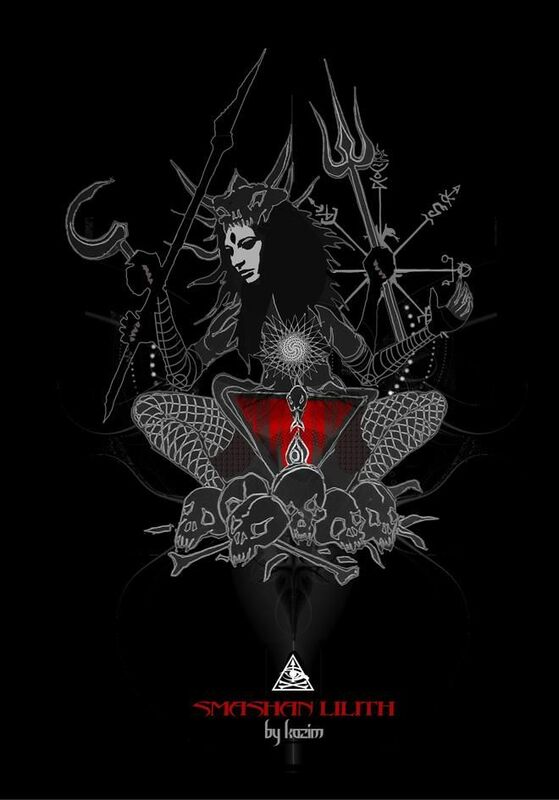 Because Helgorth is primarily a designer of covers and logos for metal bands, his work has a quality that is refreshingly different from the post-Spare/Chumbley icon/stele style of artwork so prevalent in occult publications; of which I myself am guilty. 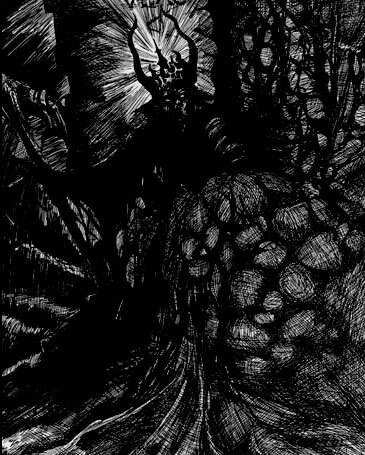 Instead, the detailed pen and ink illustrations have a depth and power that captures the essence of Angrboda and certainly acts as a visual underlining of the tone and language that Vexior employs throughout. 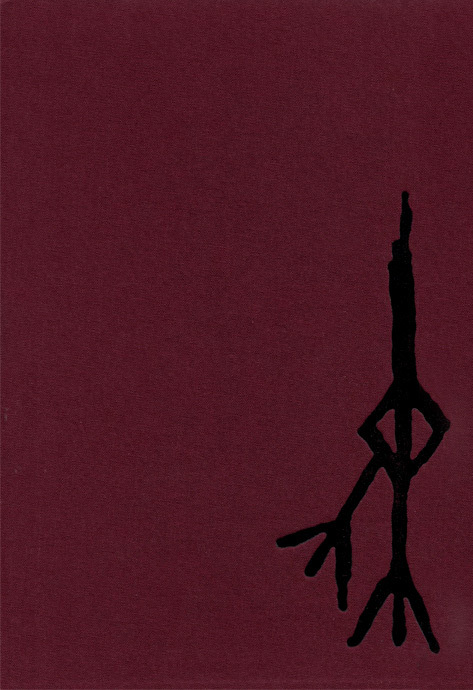 Particularly impressive is the foldout depiction of Heldrasil that ends the book, in which the three-fold roots of the World Tree are stylised as heads of Níðhöggr, upon whom Gullveig rides in a silhouetted form. Gullveigarbók comes hardbound in maroon cloth, printed on 242 pages of high quality heavy paper, with red spot colour titles and headings throughout. A deluxe edition of 62 copies was also available. Both editions are now sold out from the publisher Fall of Man.